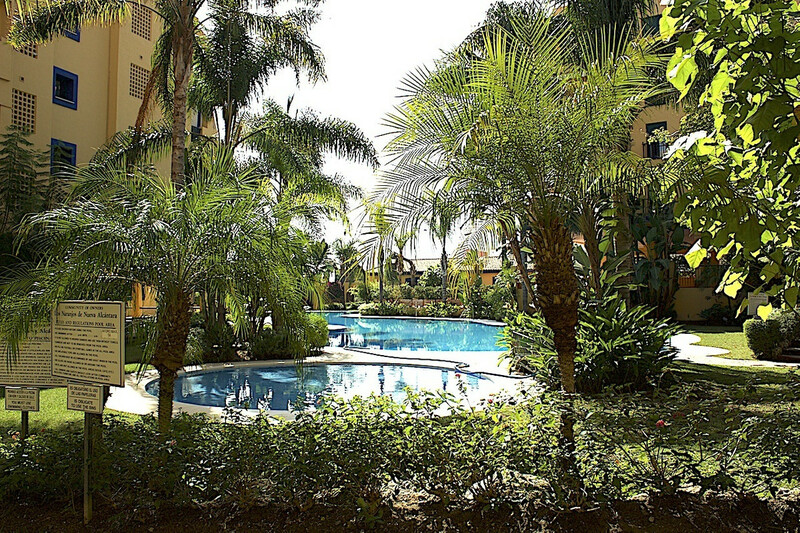 Fabulous property, placed in the heart of the commercial and business centre of Marbella city. 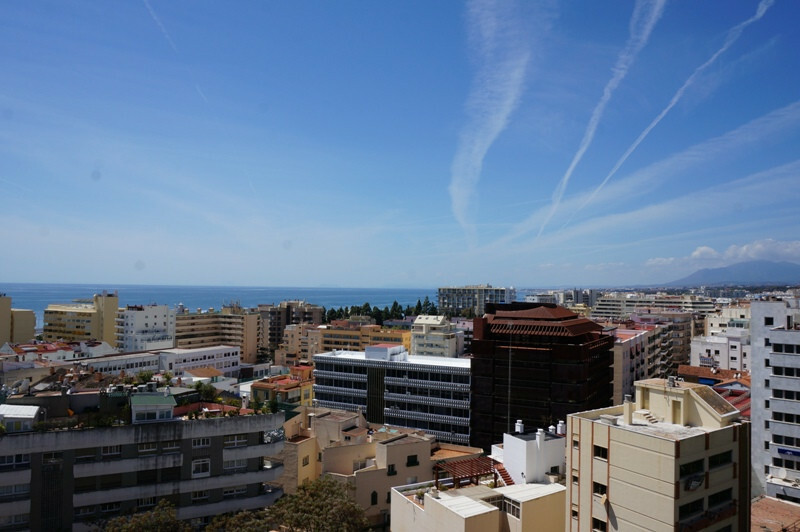 At the renowned building Marqués de Salamanca, central Ave. Ricardo Soriano, and thus, it counts on a fantastic location with easy access and close to the old town, the beach (only 300m distance), and all amenities at walking distance. 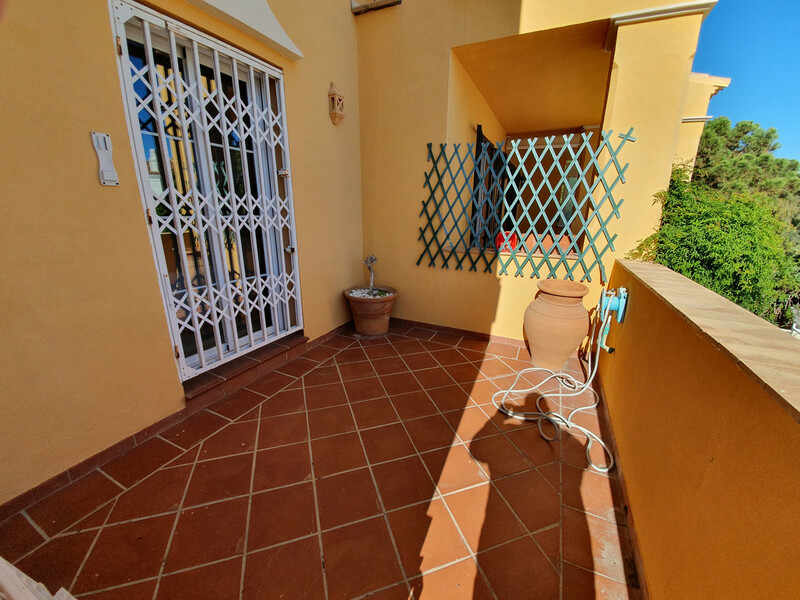 4 persons maximum capacity for short term rental. Garage space included in price. 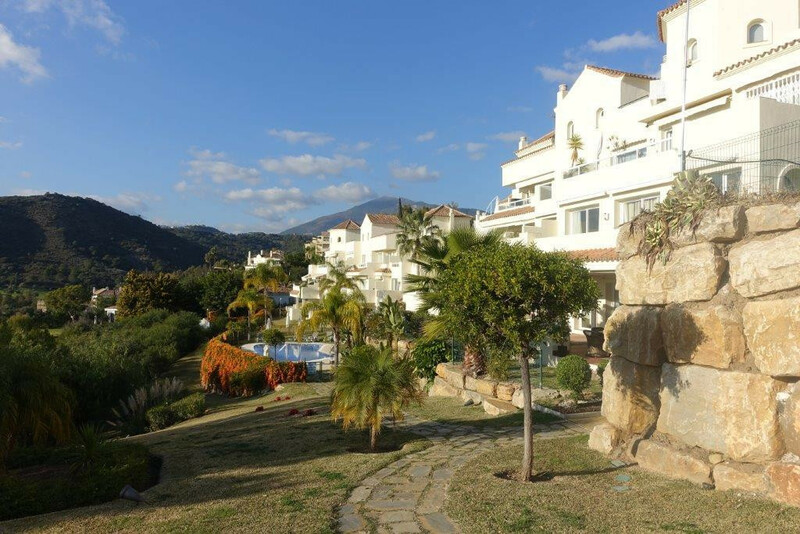 Panoramic sea views. Ideal as regular and/or temporal home!!!. 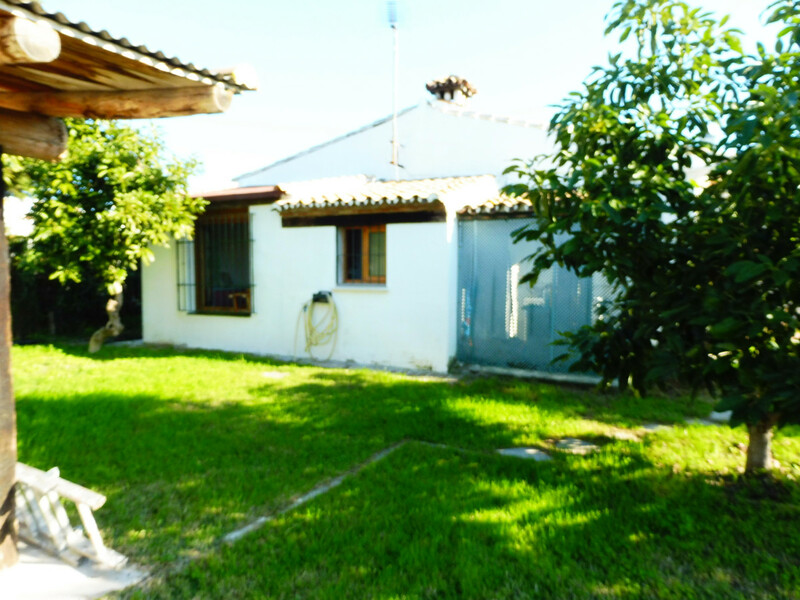 Great little finca set in the campo close to Estepona and San Pedro,two bedrooms and two bathrooms with a living with open kitchen. 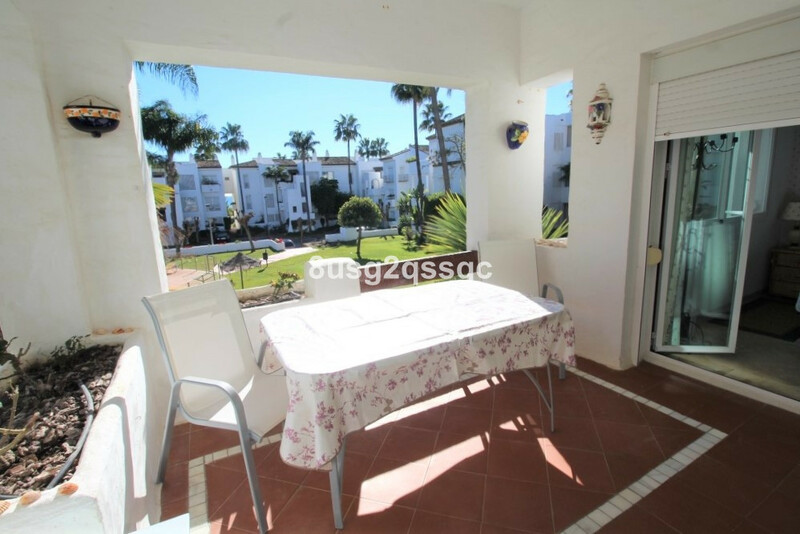 Spacious garden with barbeque and covered terrace. 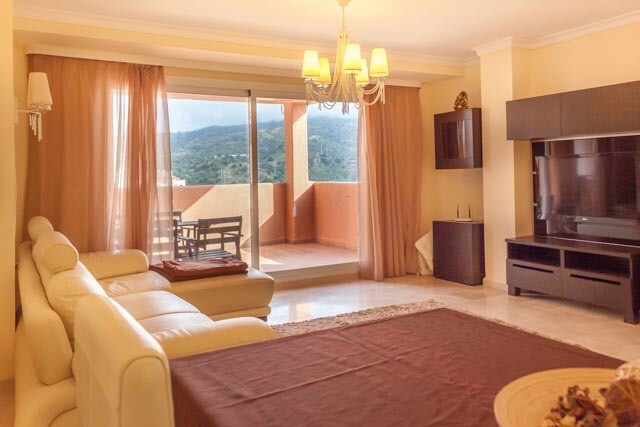 1 bedroom apartment in Elviria Modern 1 bedroom apartment located in residential complex Los Lagos de Santa Maria Golf.The property consists of 1 bedroom with en suite bathroom, a large living - dining room with access to a large terrace of 25 m2, with northwest orientation, offering spectacular panoramic views of the mountains and valleys, fully equipped kitchen. Fully furnished. Parking space number 15 and storage room number 12 included. 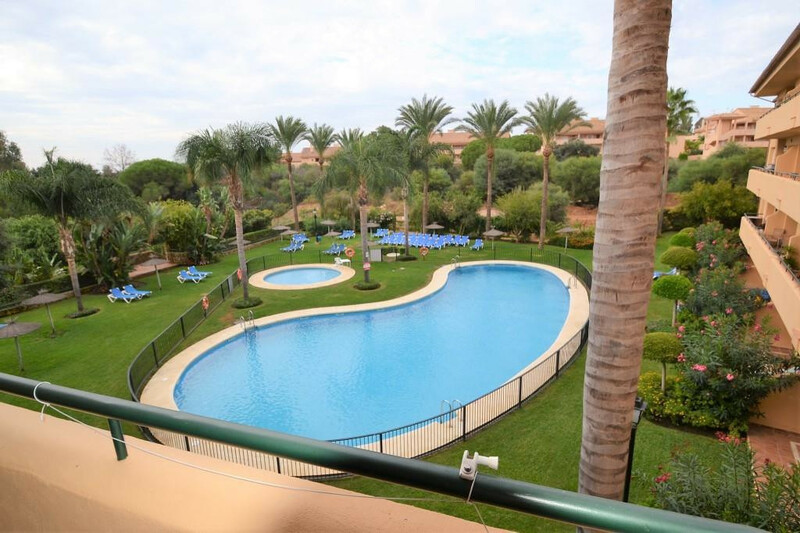 The complex has magnificent pools overlooking the sea and is located next to a golf course. 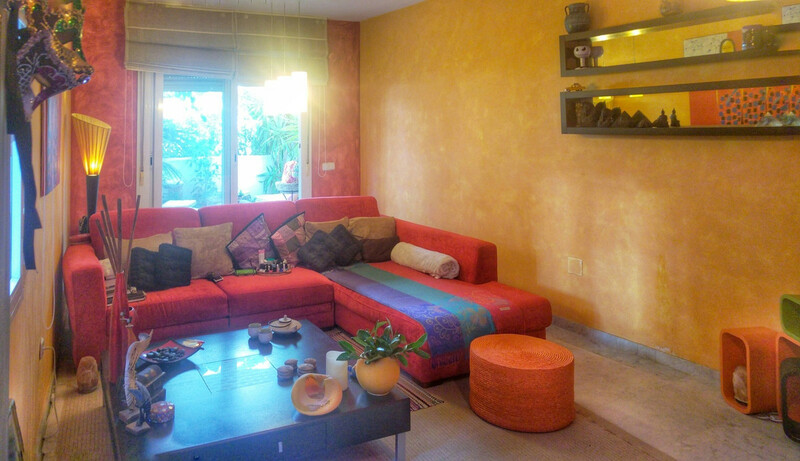 This beautiful apartment located in the secure urbanization Los Naranjos San Pedro Alcantara. 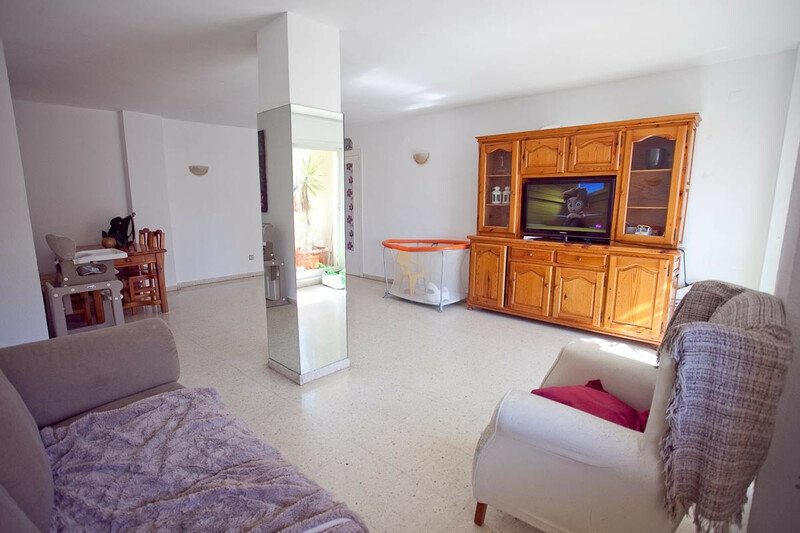 The property features 2 bedrooms, 2 bathrooms, spacious lounge & dining area, fully fitted kitchen with laundry room, marble flooring throughout, air conditioning hot & cold, beautiful communal pool and gardens, secure underground parking space. 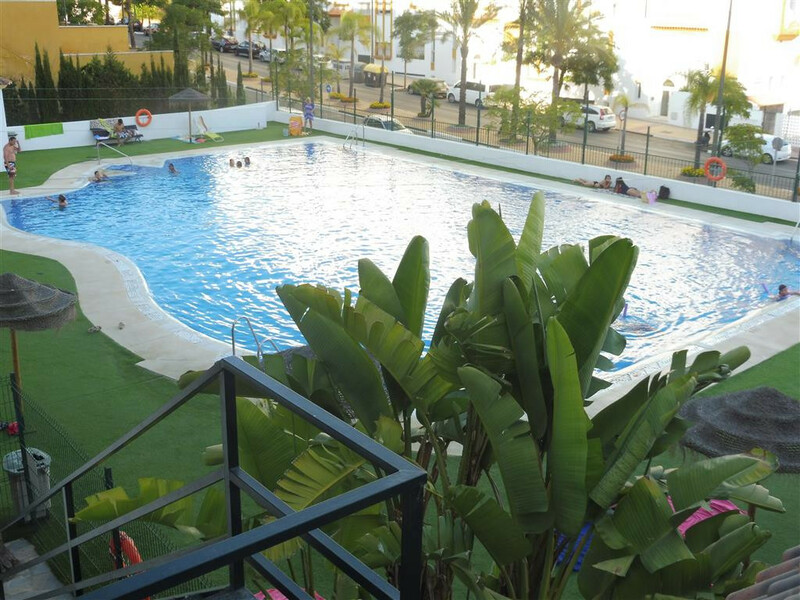 Please note this apartment is within minutes walk to the beach and town center. Available for the viewings any time.